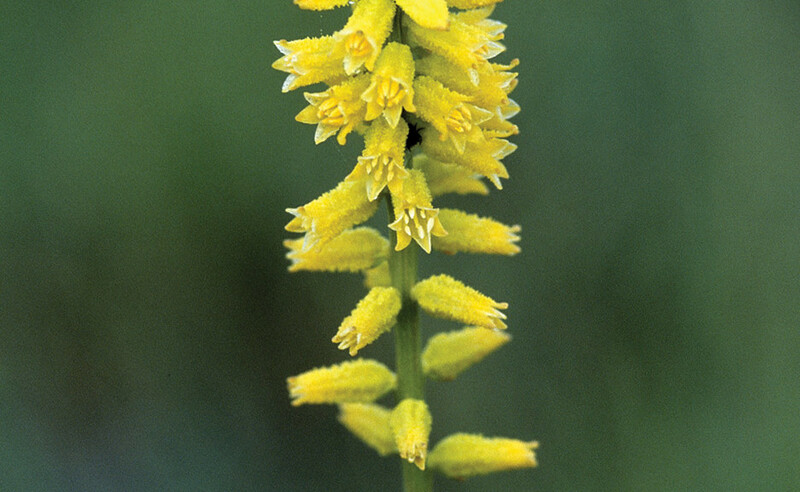 Yellow Colicroot can dominate moist to wet roadsides during its mid to late spring flowering period. 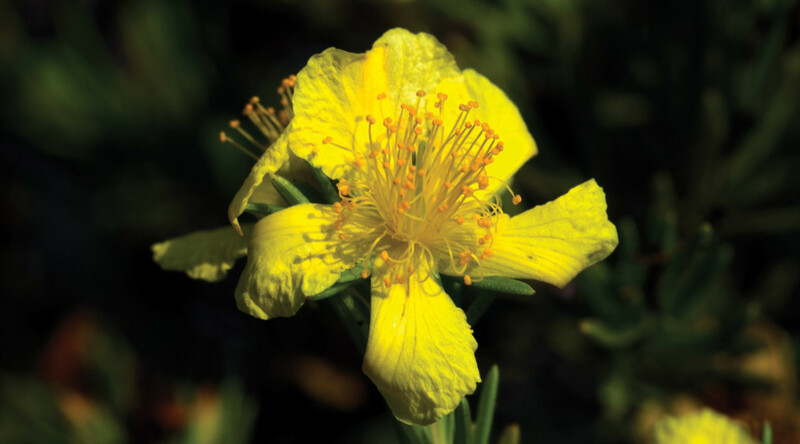 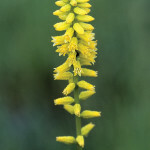 The stiffly erect, 3′ stem arises from a flattened whorl of ground-hugging leaves and is terminated by a spike-like inflorescence of bright yellow, tubular flowers. 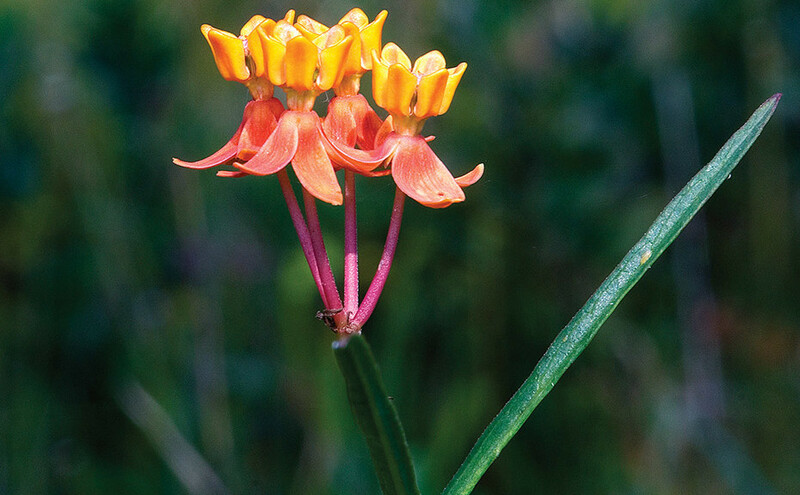 Milkweeds are most easily recognized by their unique flowers and best known for their attractiveness to butterflies. 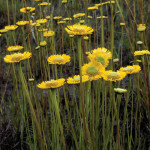 Some are low-growing, others tall and conspicuous. 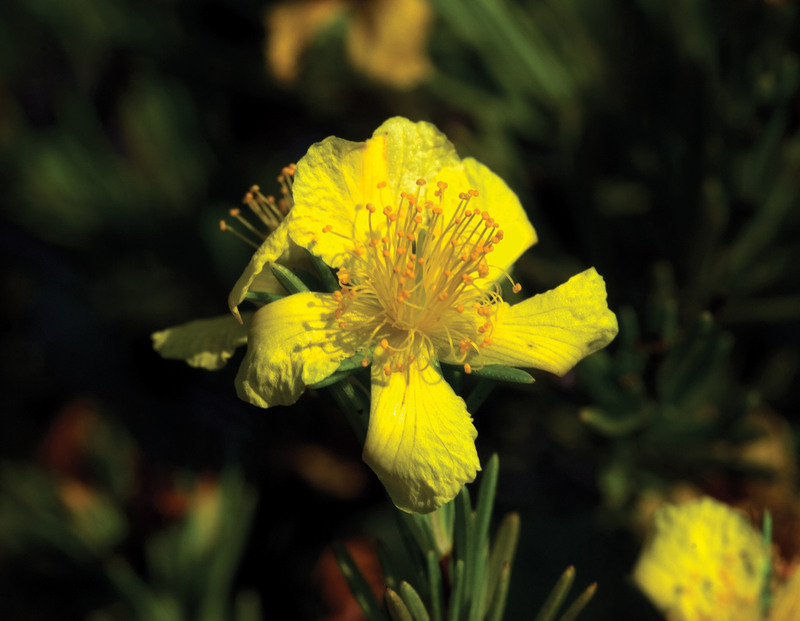 Flower color ranges from white to lavender, green, yellow, or bright orange-red. 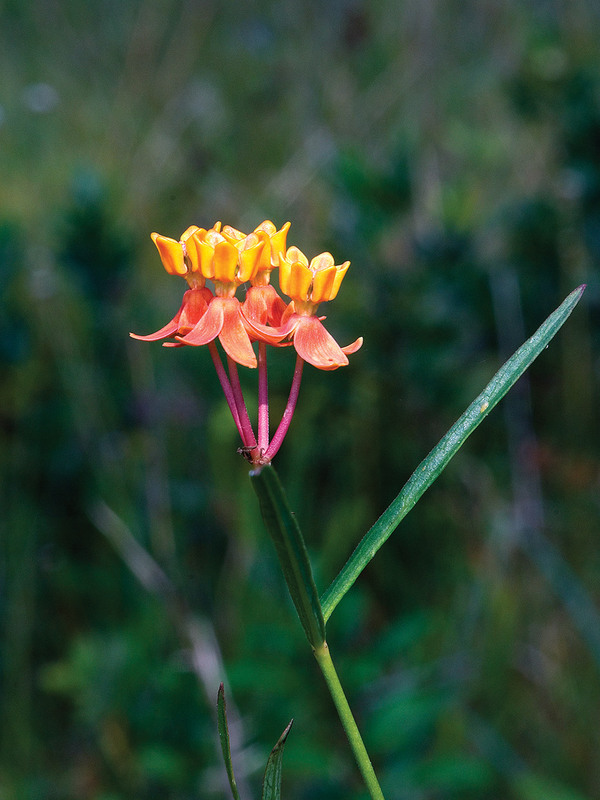 Lanceleaf Milkweed, shown here, can be 3-4′ tall, which makes it a conspicuous component of wet roadside ditches. 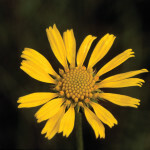 Honeycomb Head usually occurs in large showy populations, with literally thousands of plants stretching across the wet savannas of the Apalachicola National Forest. 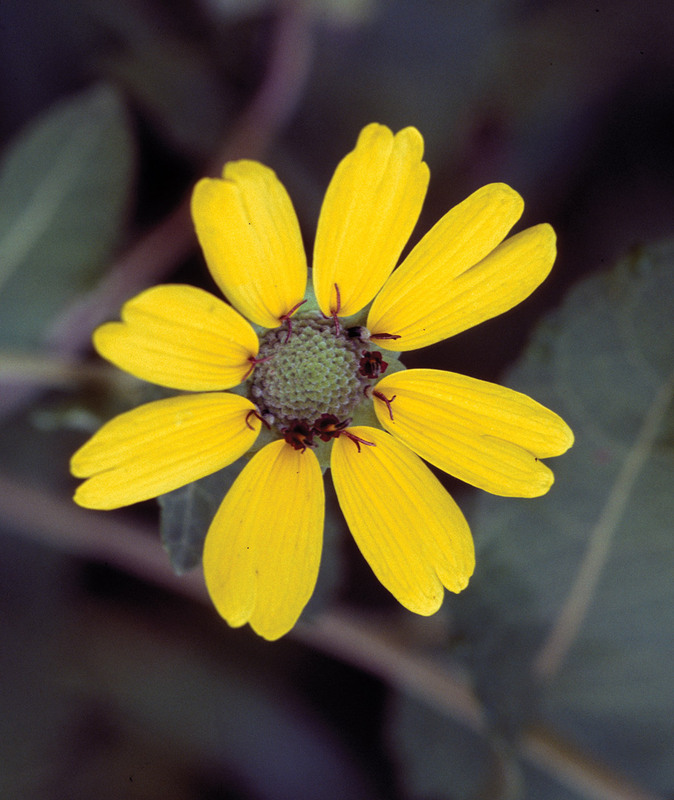 Two species occur in our region, including one that prefers dry, sandy roadsides. 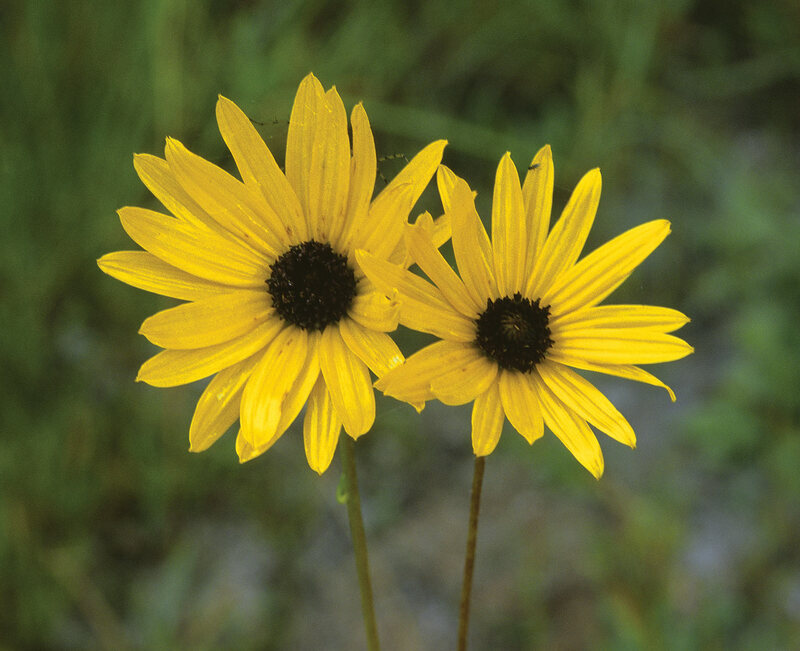 Both bloom in autumn. 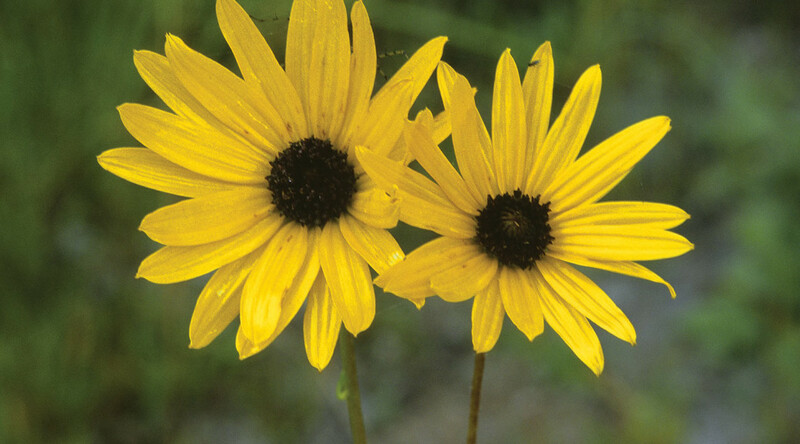 Greeneyes takes its name from its flower heads, which have a round green disk at the center of 8 bright yellow rays. 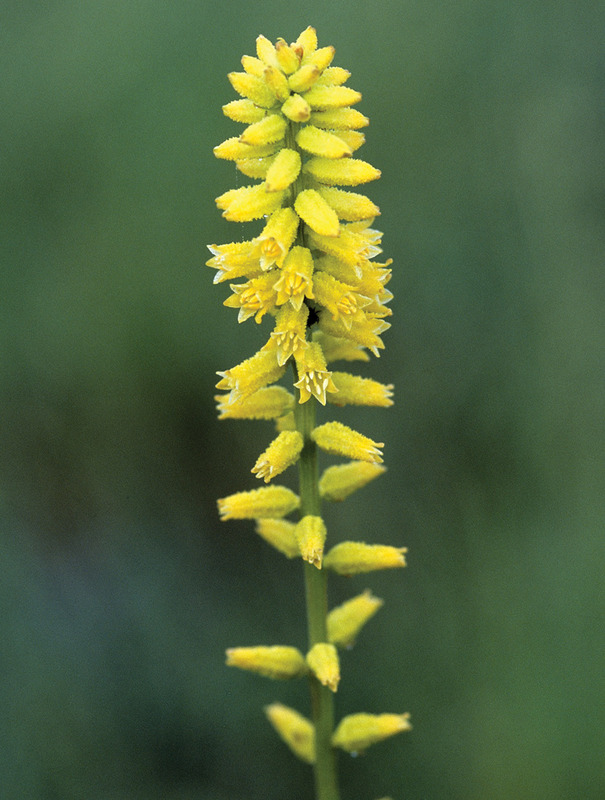 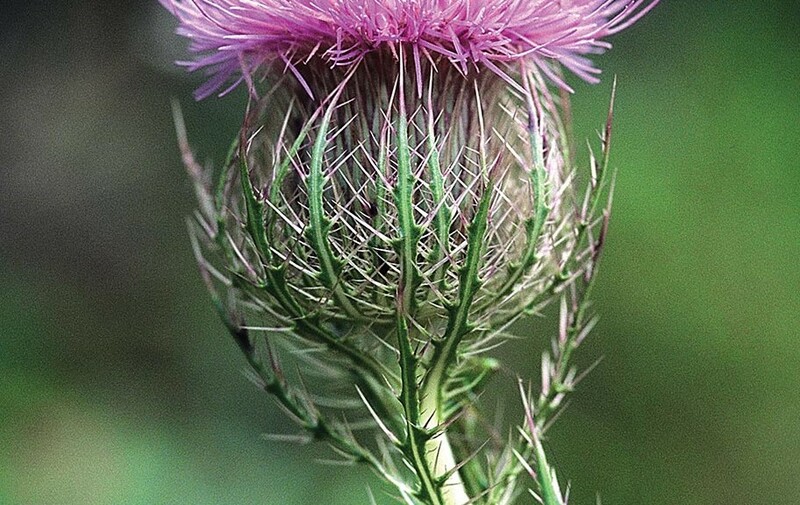 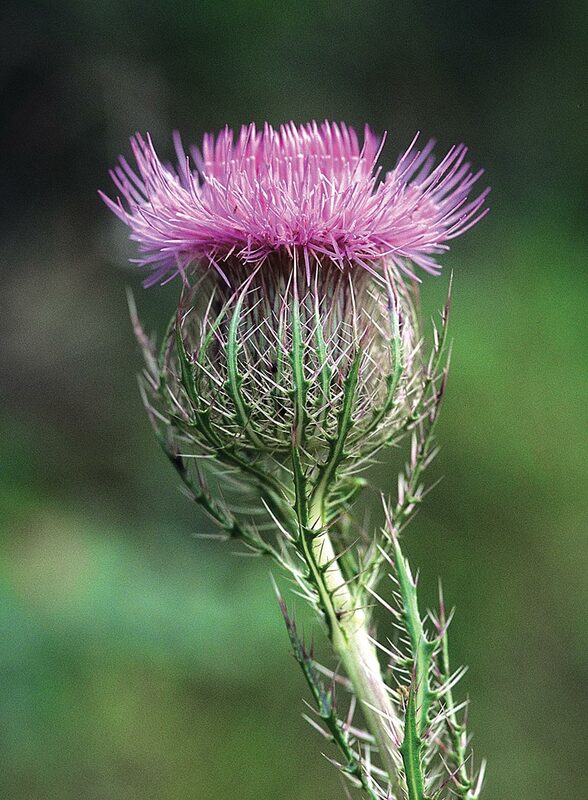 The stem is 8-32″ tall with conspicuous 4″ leaves. 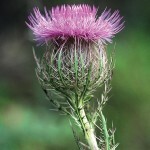 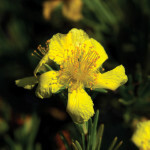 It is most often seen in dry, open, sandy roadsides. 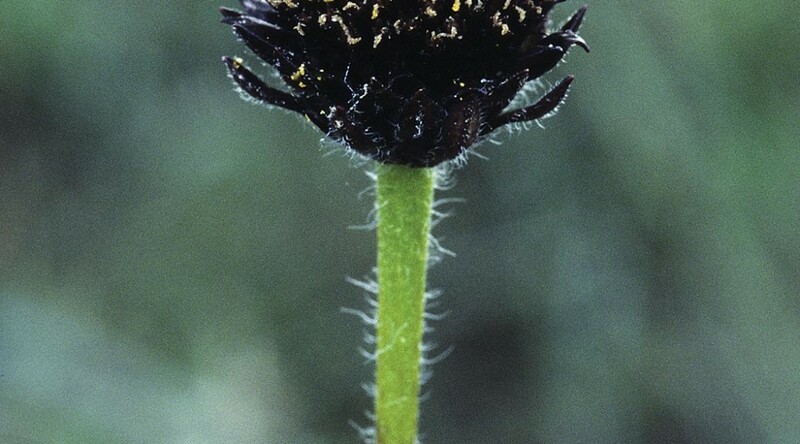 of prickly, leaflike bracts under the flower head. 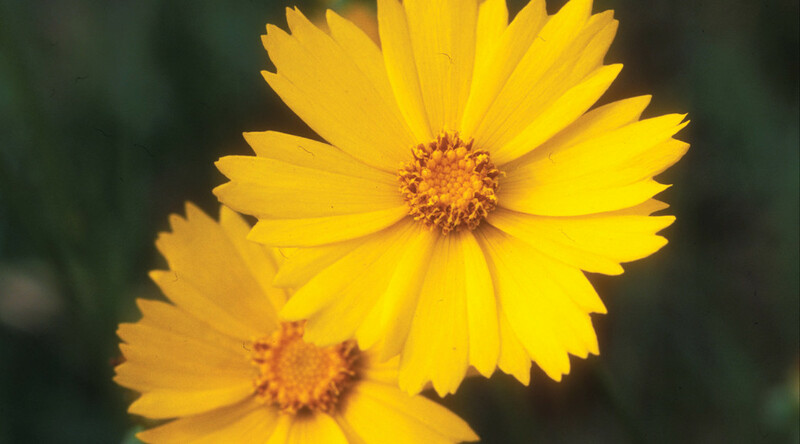 Coreopsis is Florida’s state wildflower. 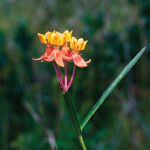 Fourteen species occur in the state. 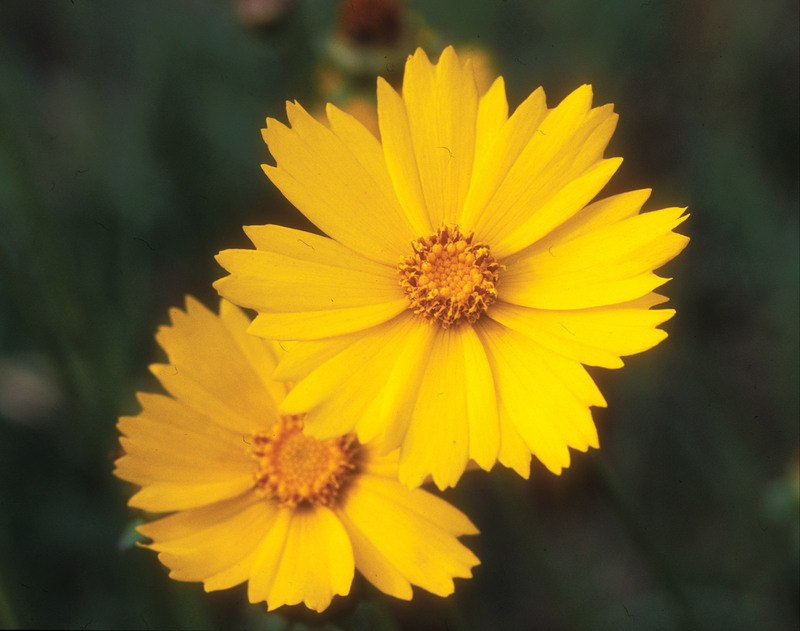 Most have yellow flowers, like the Lanceleaf Coreopsis pictured here. 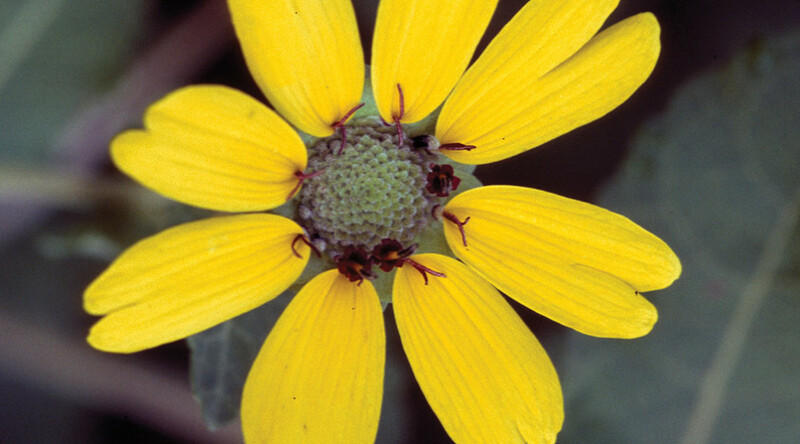 The ray flowers of many species are notched at the tip, a conspicuous identifying feature. 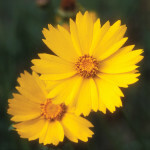 Lanceleaf Coreopsis is one of Florida’s more common, showy spring wildflowers. 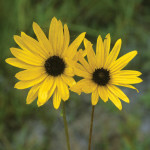 Rayless Sunflower stands in stark contrast to Florida’s other Helianthus species. 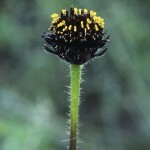 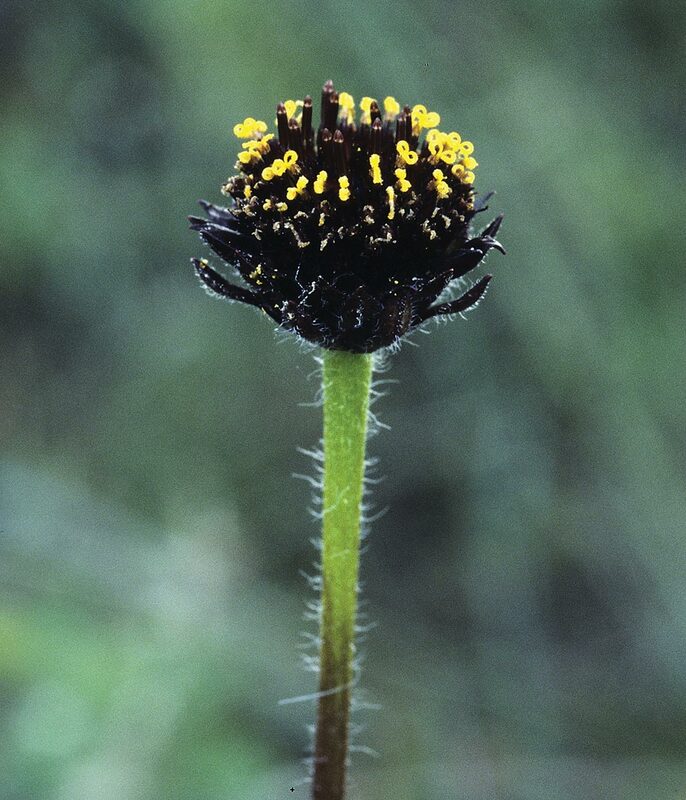 Although its flower head lacks the bright yellow rays associated with most species, its dark brown disk more than makes up for the loss. 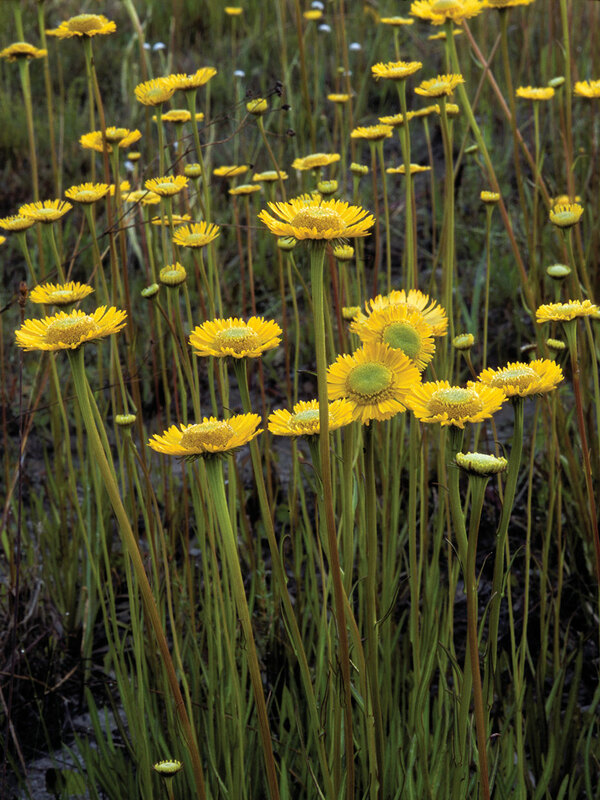 Its sheer abundance in wet savannas and ditches ensures it won’t be missed. 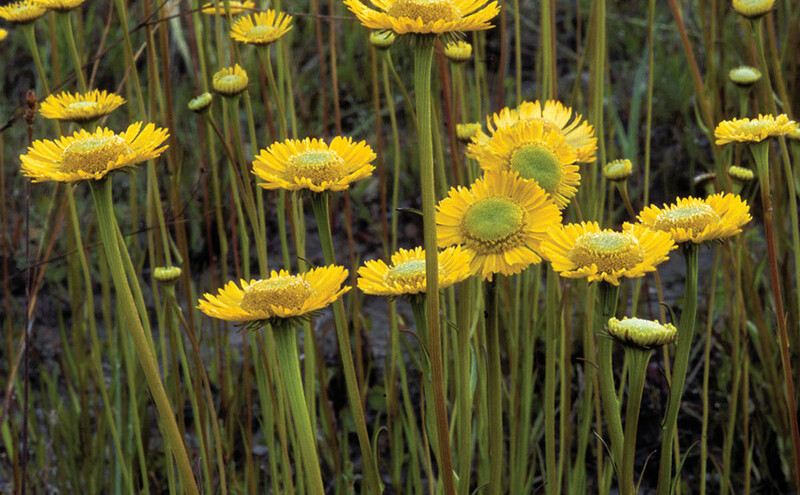 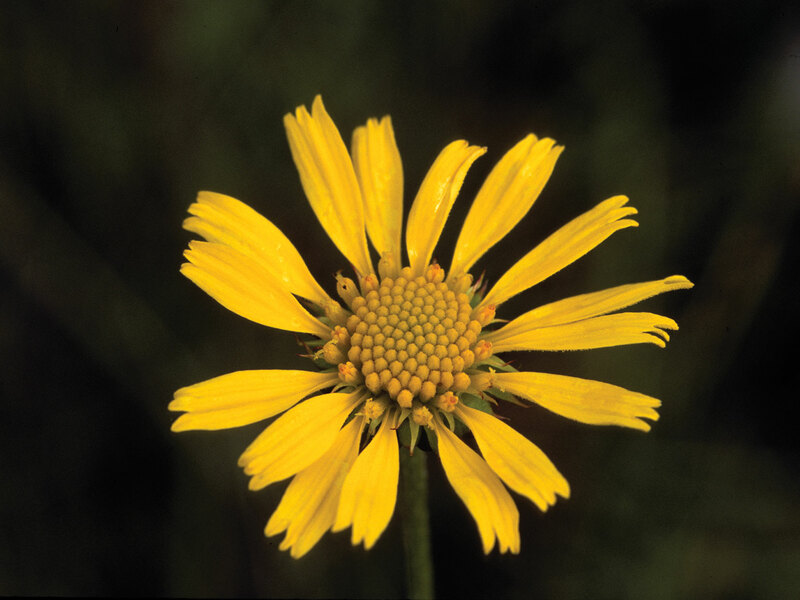 Several species of Sneezeweed are found along Florida roadsides. 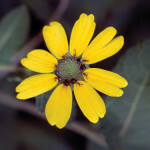 Savanna Sneezeweed, shown here, is about 3′ tall, blooms mid spring, and is typical of the group. 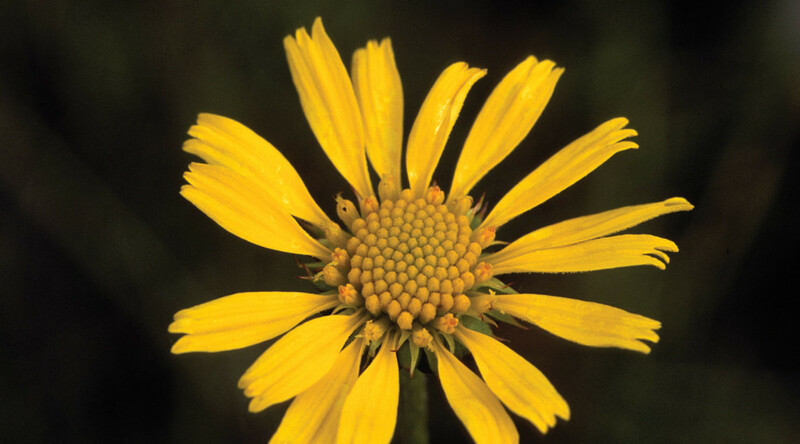 At least one species flowers mostly in summer, giving us Sneezeweed in at least 2 seasons.